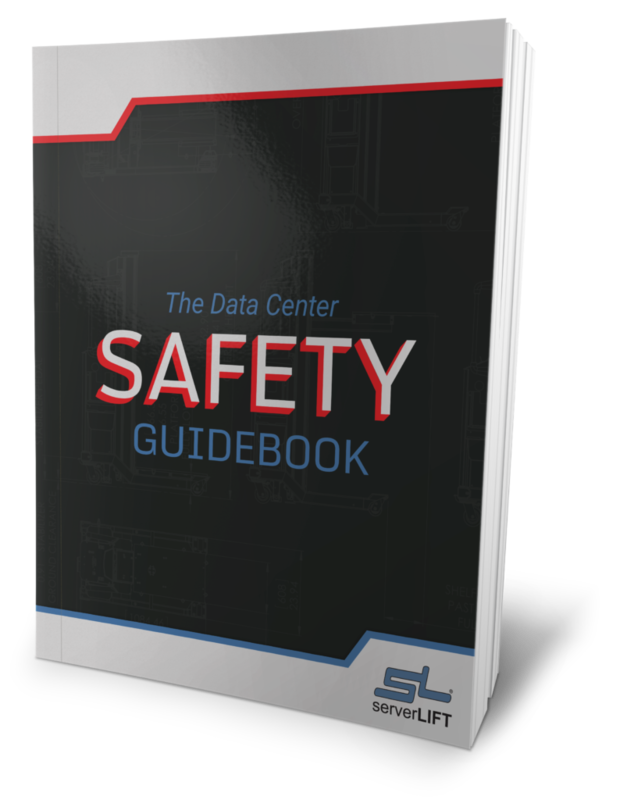 In 2007, The Green Grid published its very first white paper regarding energy efficiencies in data centers. “Green Grid Metrics: Describing Data Center Power Efficiency” proposed the use of Power Usage Effectiveness (PUE) and Datacenter Efficiency (DCE), now Data center Infrastructure Efficiency (DCiE), as a means to enable data center operators to quickly estimate the energy efficiency of their data centers, compare the results against other data centers, and determine if any energy efficient improvements could be made. Since 2007 PUE has been massively adopted by the data center industry and is now used as a standard in measuring power usage. 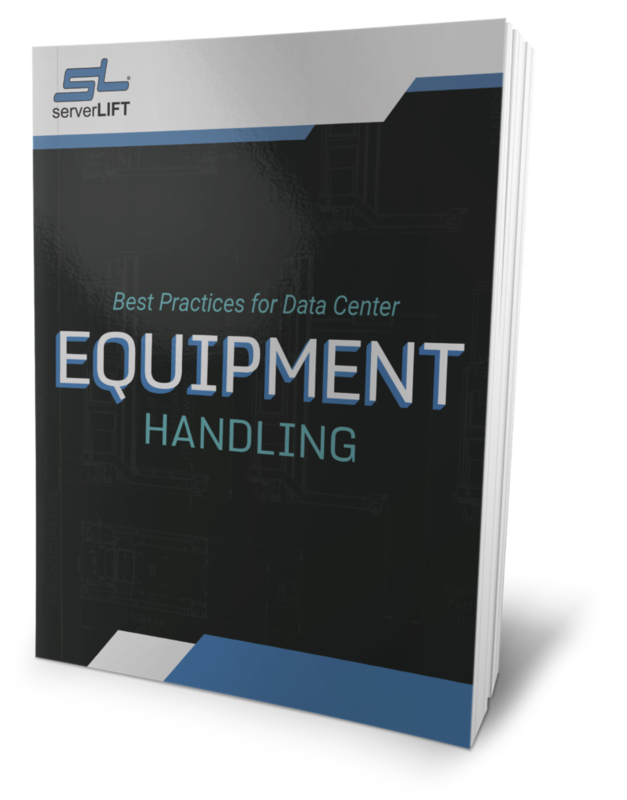 According to the Uptime Institute, the typical data center has an average PUE of 2.5, estimating that most facilities could achieve 1.6 PUE if the most efficient data center equipment and best practices were put into place. Although PUE has greatly increased the power efficiency of data centers and made the industry more proactive in green energy practices, lately PUE seems to be more of a number to blast to the media then an actual account of the total energy consumed in a data center. 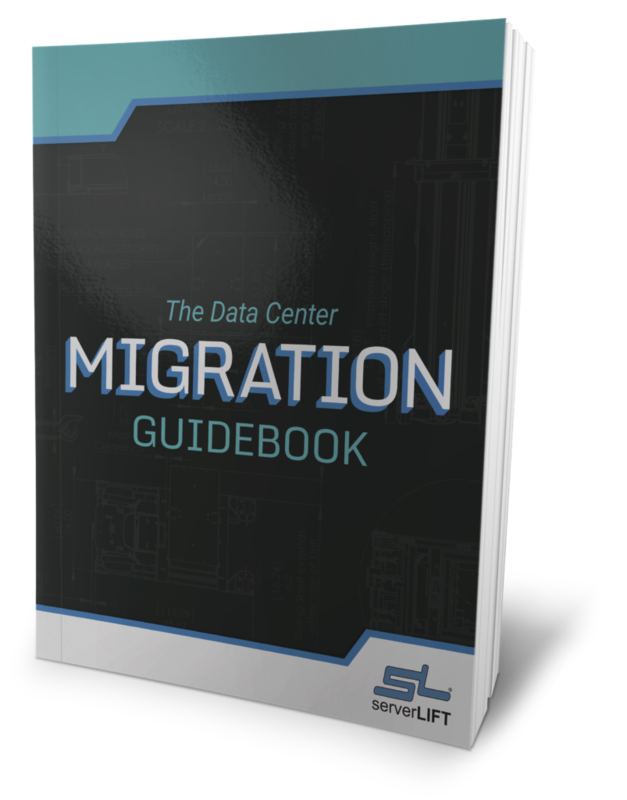 Daily, the industry is bombarded with “my new data center’s PUE is one-dot-x” reports, but frankly no one really cares anymore. No longer is PUE a real account of energy efficiency, but more of a fabricated number that gives you bragging rights for a few days before the next newest, lowest PUE is announced. As I said above, PUE is supposed to give you an account of what the total data center energy consumption is. But with the trend towards not including communication systems, security systems outside lighting, lunch rooms, restrooms, fire suppression, emergency lighting, basically anything fed from an energy source, into that number, your PUE is really just a fabrication to help you look like you have the lowest PUE on the planet. In essence it’s the industries popularity contest, your PUE can help you to win Prom Queen. As nice as your PUE number may look, as low and wonderful as it may sound, and how popular you think it will make you, only you know if it’s really a ‘true’ PUE. If you’re willing to admit (even if it’s just to yourself and you never speak of it again…) what your actual total data center consumption is, then you can begin to properly manage the energy consumption in your data center. 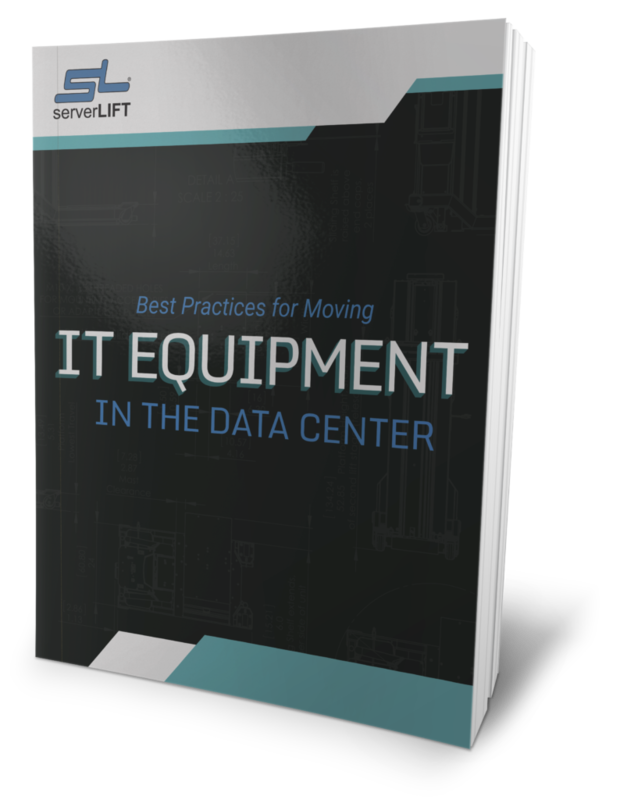 With that truthful little number you can start to develop an understanding of your IT’s performance per watt and embrace accurate utilization rates, bit traffic, storage, workloads, and clock cycles. 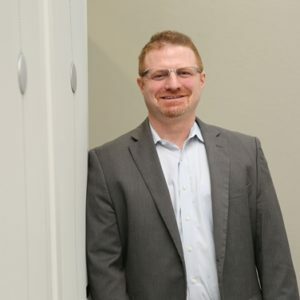 When all is said and done, what really matters is your uptime, your ability to meet or exceed your SLAs and IT needs, and meeting your energy objectives. So yes, PUE is great. 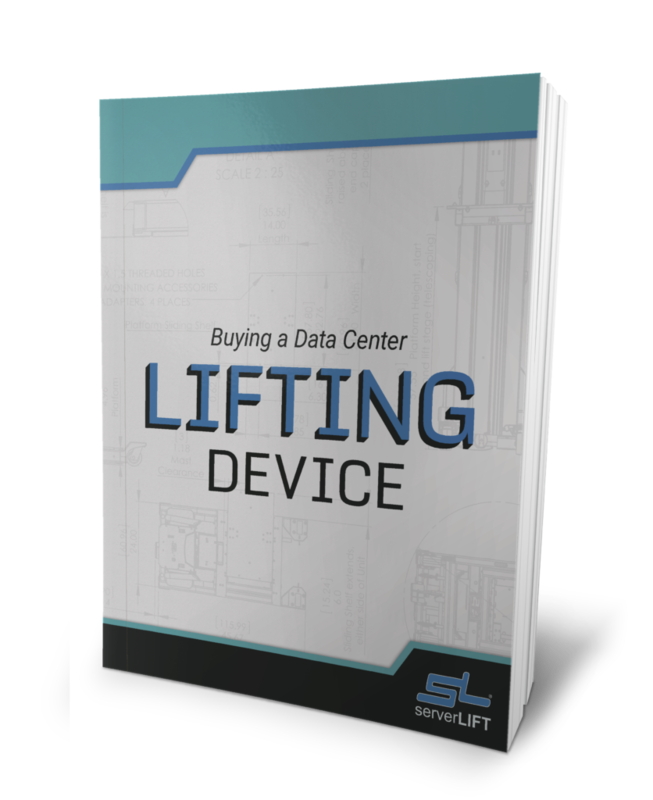 It can greatly increase efficiency and help to increase your IT performance per watt per day. Go ahead and fabricate your number a little bit if you really want to be the “quarterback” of the datacenter industry for the day, but do everyone a favor, and please shout it from the roof tops with a report to The Green Grid or the EPA. I’m sure you can relate when I say, we are all getting a little sick of the constant news blasts and PUE noise clogging up our Google alerts. Spare us the “one-dot-x” headliners that bottleneck our email accounts daily and just report it the proper place.